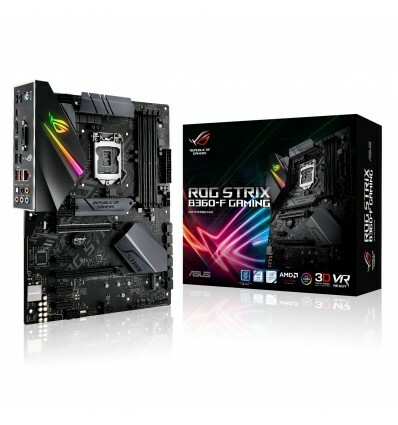 La placa base Asus ROG Strix B360-F Gaming es la placa base de ASUS para gaming por excelencia. Con unas conexiones ideales para montar un PC gaming que deje a todo el mundo boquiabierto. Compatible con los Intel Core de octava generación, esta placa base de H370 es lo último en componentes gaming ¡Disfrútalo ya con Red Computer! * DDR4 2666MHz memory frequency is only supported by 8th Generation Intel® 6-core processors. Higher memory modules will run at the maximum transfer rate of DDR4 2666MHz. * The M.2_1 socket shares bandwidth with SATA6G_2 port when using M.2 SATA mode device. 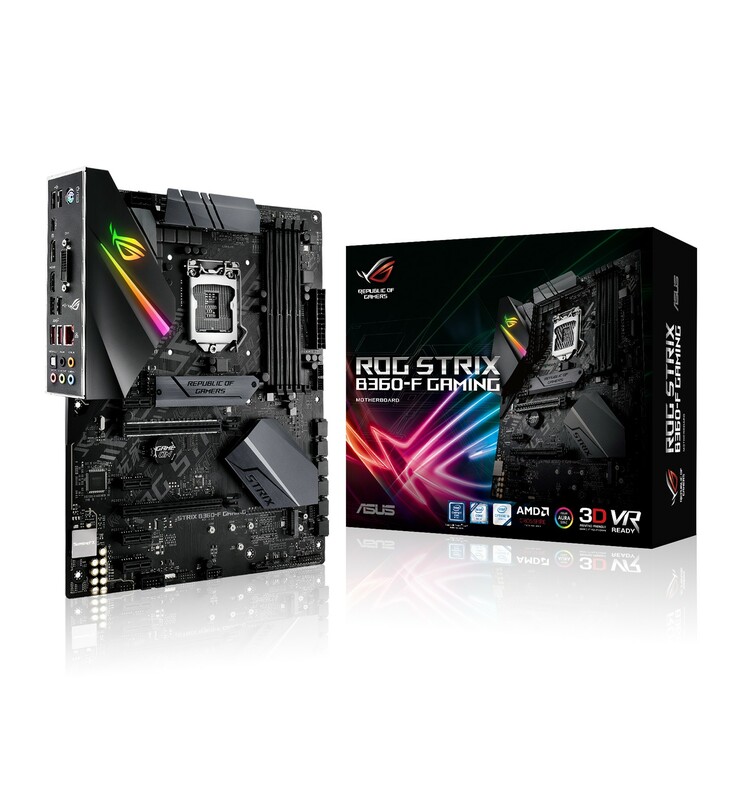 Adjust BIOS settings to use X2 mode (PCIE only). ** Intel® Optane™ Technology only supported when using 8th Generation Intel® Processors. Before using Intel® Optane™ memory modules, ensure that you have updated your motherboard drivers and BIOS to the latest version from ASUS support website. * Supports 3A power output, one at a time only.